Within the digital transformation of the legal industry, a growing number of legal tech startups are emerging to provide legal tech solutions and innovations that make legal services more efficient, transparent, affordable and accessible. 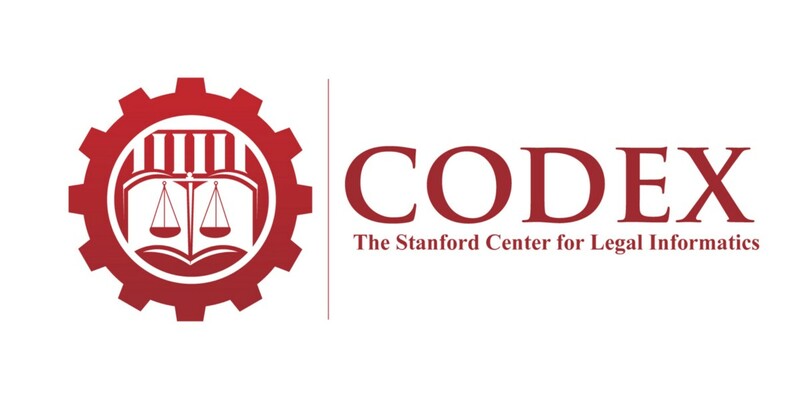 According to the online database of CodeX — The Stanford Center for Legal Informatics currently more than 700 startups are attempting to disrupt the legal industry worldwide, some of them in Germany. The number of venture capital funded legal tech startups in 2016 compared to 2011 increased by a factor of 10 and is steadily increasing. Big legal tech hubs have been formed in the Silicon Valley, New York, Toronto and London, which are now being joined by additional tech-heavy clusters in places like Australia, Germany, Sweden, Finland, Estonia and Asia. Across those legal tech hotspots, the developments and patterns of technology and business models differ. 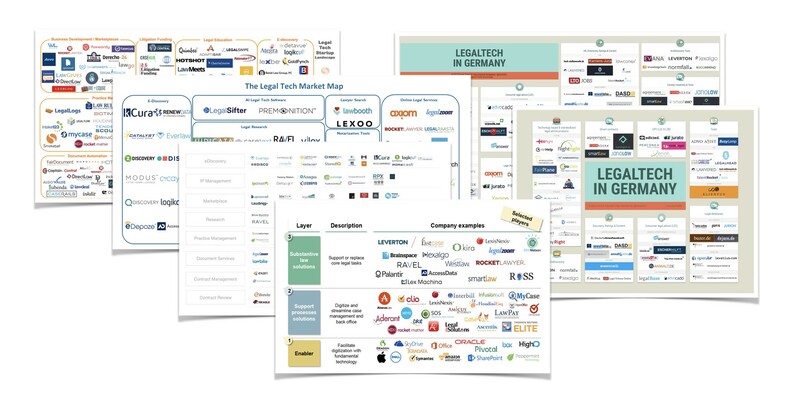 Even though there is an increasingly active legal entrepreneurship scene in Germany, there are still far fewer legal tech startups and lower adoption rates among law firms and corporate legal departments than in the United States. Germany’s legal tech scene is said to be roughly 5–10 years behind the one in the United States, but with a substantial speed, new players are emerging and developing in the German legal industry almost on a weekly basis. According to Dr. Micha-Manuel Bues, Managing Director of Leverton, one of the leading German legal tech startups, “the potential of startups in legal tech is enormous, as the market in Germany has hardly been developed yet”. Further, Bues believes that “legal tech will change the legal industry in Germany sustainably”. Generally, the legal tech landscape is extremely fragmented with legal tech startups catering to different geographies and jurisdictions, different practice and operating areas, as well as different end-user markets in different legal technology solution catgeories. As a result, the classification of legal tech solutions is multi-dimensional and not yet standardized, as illustrated by the following legal tech startup landscapes. Principally, a first distinction between legal tech startups can be made based on country-related jurisdiction boundaries, separating the geographical operating areas of legal tech startups. Secondly, legal tech startups usually cater to different end-user markets and may therefore be divided into Lawyer-to-Lawyer (L2L), Lawyer-to-Business (L2B) or Lawyer-to-Consumer (L2C) legal tech solutions. Substantive law solutions: supporting or replacing lawyers in executing core legal tasks in transactions and litigation cases. At the same time, legal tech startups creating and providing these legal technologies can be classified into more specific groups according to the type of service or application they offer. The following groups represent a selection of the most significant areas that legal tech startups occupy so far. The following list does not imply a ranking of significance, and both are in no way collectively exhaustive nor universally representative. The first group of legal tech startups provides commoditized law solutions via self-service (do-it-yourself) platforms to address nonconsumption and provide improved access to justice in the legal industry. The most prominent solutions are online legal document services that offer simple legal advice and the creation of standard legal forms to individuals, small businesses and enterprises, who have traditionally not been able to afford these services from incumbent legal service providers. Forms, such as standard documents for incorporation, wills, divorce, contracts and other areas can be easily produced through the online services’ automated document assembly system technology, without having to hire any legal professional. Legal tech startups, such as LegalZoom or Rocket Lawyer in the United States or smartlaw in Germany, have created whole new markets for online legal services, offering access to minimal and affordable legal protection in areas of former nonconsumption. An extension of online legal document services is the drafting of smart contracts for individuals or businesses in the context of conclusion of contracts, incorporations, and other legal matters through online or mobile solutions that are based on the secure, transparent and reliable blockchain or ethereum technology. With varying degrees of smartness different companies have started to provide smart contract solutions (ShakeLaw, agreement24.de, formblitz.de, janolaw.de, smartlaw.de, and synergist.io). The second group of legal tech startups are electronic legal marketplaces, networks and multisided platforms for L2C, L2B and L2L services. These platform models allow connecting consumers directly to lawyers, and eliminating the traditional expensive, non-scalable gatekeepers, thereby decreasing transaction costs dramatically. Online listing, reputation, comparison and booking systems with different levels of integration enable customers to discover, distinguish, rate, and directly book legal services (Avvo, advoassist.de, terminsvertretung.de, anwaltsauskunft.de, anwaltinfos.de, anwaltsuche.de, dasd.de, rechtsanwalt.net, bewertet.de, and richterscore.de). Legal advice and content portals offer consumers easy access to a range of simple legal services. German portals provide legal content for consumers (e-recht24.de) and people with a legal background (lto.de), and connect consumers and professionals of numerous legal practice areas through generic as well as specific question and answer solutions (123recht.de, anwalt.de, anwalt24.de, anwaltauskunft.de, escherhilft.de, frag-einen-anwalt.de, fragrobin.de, and justanswer.de). Online marketplaces provide fixed fee legal service packages for defined consumer problems via networks of independent lawyers all over Germany (advocado.de, legalbase.de, and jurato.de). The second category of multisided platforms and marketplaces offers different L2B and L2L solutions. Legal databases that are more sophisticated than legal content portals offer various legal texts (buzer.de, dejure.org, and gesetze-im-internet.de), regulations (verwaltungsvorschriften-im-internet.de), case law (openjur.de, lexetius.de, and rechtsprechung-im-internet.de), as well as a combination of legal handbooks and secondary literature (beck-online.de, juris.de, and jurion.de) to legal professionals. More and more of this legal data is being democratized, lowering the barriers to creating new solutions around this content, but at the same time distressing revenue streams of traditional providers. Insourcing platforms provide contract lawyer staffing solutions to law firms and corporate legal departments that reduce costs and increase efficiency through technology, streamlined workflows, and alternative staffing models (Axiom). Legal process outsourcing (LPO) platforms, catering to law firms and corporate legal departments, provide cheaper, more convenient, and more reliable services for routine tasks formerly performed more expensively by entry-level associates (perconex.de, tools4legal.com, xenionlaw.com, edicted.de, and jurato.de). Being low-end market disruptors, LPO companies are now steadily expanding their range of activities to do increasingly sophisticated work. The third group of legal tech startups contains a large variety of high-tech tools for specific types of legal workflows, processes and tasks. Document review and e-discovery have a high significance in case law jurisdictions, such as the United States, more than in civil law systems like Germany. Document review tools are increasingly supported by machine learning technology, thereby making the traditional task of junior lawyers to review large amounts of documents much more efficient (Kira Diligence Engine, and Ebrevia). 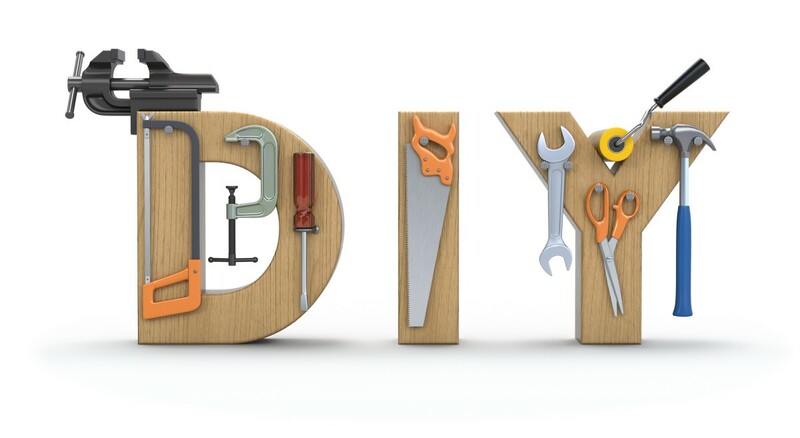 E-discovery tools additionally enable lawyers not only to search through large amounts of documents, but to support and manage the entire discovery lifecycle, from discovery and collection, protection, review, analysis to document preparation (Kcura, Epiq, Recommind, Zapproved, and CS Disco). Intellectual property asset management tools automate the manual processes around protecting and managing intellectual property portfolios (Anaqua, Lecorpio, AcclaimIP, and Trademarknow). Automated document assembly computerizes the production of legal documents, generating high-quality documents after interactive consultations with users, either legal professionals or consumers via online legal document services (ContractExpress, and Exari). Legal contract management involves the creation, review and tracking of contracts. Some tools support lawyers in structuring contracts and creating links between them (lexalgo.com, knowledgetools.de, and normfall.de). Other more advanced contract life cycle management solutions are evolving to augmented intelligence solutions by increasingly being supported by natural language processing and machine learning technology, which enables to automatically abstract contract terms to facilitate the contract review. In Germany, the legal tech startup Leverton has become highly prominent with its legal contract review solution that aims to revolutionize the due diligence processes of real estate transactions. Legal research analytics tools are democratizing and streamlining legal research processes, especially in the United States, helping lawyers find the right legislation and make data-driven decisions about case strategy (CaseText, Judicata, RavelLaw, and LexMachina). More specifically, visual law services, underpinned by quantitative analytics, visualize correlations in case law, and statistical predictive litigation analytics are overtaking expert litigators in accurately predicting the results of court decisions. Legal practice management solutions have traditionally been provided in Germany by established software companies, such as RA-MICRO, AnNoText, Renostar, and LECARE (focus on corporate legal departments), who are all continuously developing their solutions further. Only few, such as LECARE GmbH, offer cloud-based or mobile legal practice management solutions already. With legal practice management being at the core of law firms, many new legal high-tech tools centering around back-office processes such as billing, calendaring, and task management (ViewABill, and Busylamp), project management (LawPal), case management (Clio) and client management (klientus.de) have been established. Streamlining interactions between lawyers and their clients by providing online deal rooms and collaboration platforms will drive down legal costs and improve working relations, and at the same time combining different legal practice management solutions will enable lawyers to run their practices more efficiently and to pass those cost-savings onto clients, enhancing the former effect. The fourth group of legal tech startups comprises a disruptive type of platform, online dispute resolution (ODR) platforms, which can be associated with the concept of virtual courts and the idea of eliminating the need for traditional courtrooms. ODR platforms partially or entirely reproduce the process of resolving a dispute, and especially the formulation of the solution, on their online platforms. In the United States, the legal tech startup Modria provides ODR for small consumer claims, resolving 90% of 60 million annual disputes on eBay without any intervention by lawyers or judges. Increasingly, similar online dispute resolution platforms are emerging in Germany, which seek to improve the access to justice by assisting customers to enforce their rights easily and without having to carry any financial risk. Only in case of a successful enforcement of their claims, the German legal tech providers retain a provision on the amount in dispute, in any other case, there are no financial expenses for the customer, which is a value proposition that traditional legal professionals have never been able to give to their clients. Many of the German ODR startups automate certain sub-processes and create large scale solutions for class action cases in specific legal problem areas. In Germany, the most prominent and contested market for ODR startups is one dealing with flight delays or other related issues (airhelp.de, compensation2go.de, euclaim.de, euflight.de, flightright.de, flug-erstattung.de, fairplane.de, getairhelp.com, and wirkaufendeinenflug.de), in which the market leader flightright.de has managed to enforce compensation claims worth more than €60 million for more than 600.000 customers for flight delays or cancellations already. Similar German ODR startups emmerge in similar legal problem areas (bahn-buddy.de, zug-erstattung.de, geblitzt.de, rechtohnerisiko.de, bankright.de, aboalarm.de, volders.de, rightmart.de, and myright.de). 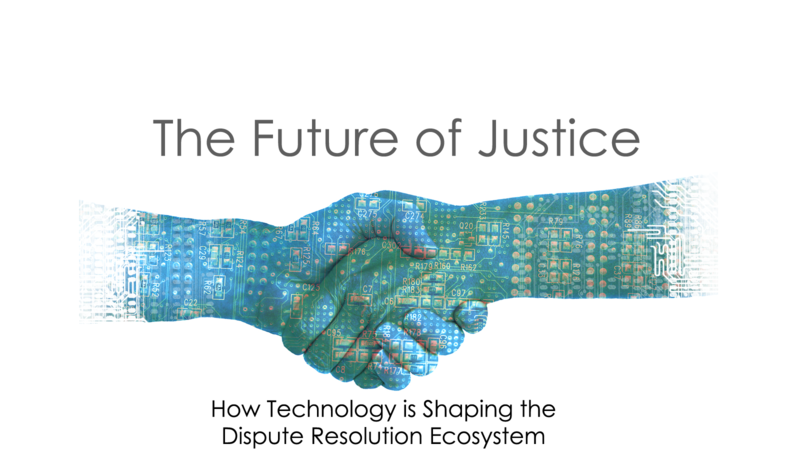 The author Richard Susskind predicts ODR to become the dominant way to resolve all but the most complex and high-value disputes in the long-term, due to the disruptive and socially constructive nature of ODR technology that will displace traditional litigators and potentially judges as well. The fifth and last group of legal tech startups are legal artificial intelligence systems. As part of the innovation program at NextLaw Labs, an innovation lab launched by the global law firm Dentons, students of Toronto University developed ROSS, an artificial intelligent lawyer solution, based on the famous IBM Watson’s cognitive computer technology. The IBM Watson is an artificial intelligence system capable of parsing natural language, processing large amounts of information at a high speed and providing answers paired with confidence levels. In response to simple legal questions, ROSS will conduct a legal research for relevant legal source materials by combining the contents of legal documents from its database through advanced pattern recognition software, instead of using keyword-based searches like many legal research or document review tools do. Moreover, ROSS can be trained by being fed more legal information and by being provided with indications about the relevance of its results. 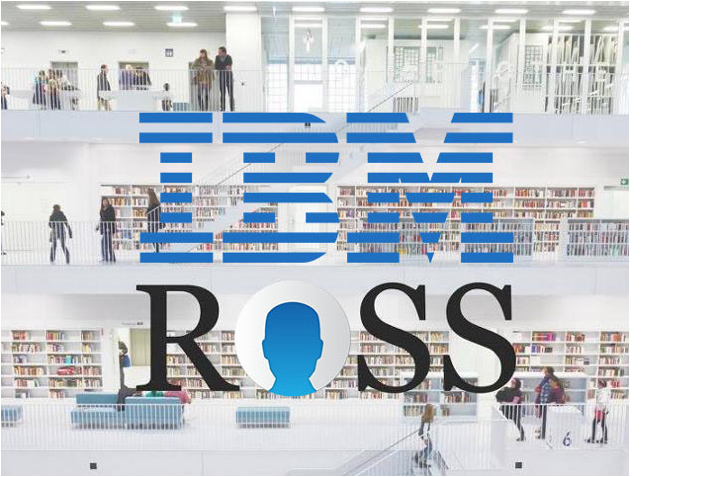 At the same time, ROSS is able to continuously research by itself and to notify its user of new developments in given practice areas or alike, taking on the role of a research assistant. Yet still focused on the interaction with legal professionals, ROSS could evolve to an application for consumers that would be more efficient and affordable than most lawyers, and thus, could have the disruptive potential of ultimately replacing lawyers in many areas of legal services. An increasing number of legal tech startups (incl. ones mentioned in other groups) have started to employ artificial intelligence in different ways for their legal tech solutions, however, yet only few work on comprehensive legal artificial intelligence systems such as ROSS. Overall, the fundamental role of legal tech startups in the digital transformation of the German legal industry is to facilitate and accelerate the digital transformation through the creation and provision of legal tech innovations. By creating whole new markets for online legal services, either in ways that formerly have not been possible without the new innovative systems in question, such as disruptive platform models, or by offering access to minimal and affordable legal protection in areas of former nonconsumption, legal tech startups facilitate the liberalization of legal services and improve the access to justice. At the same time they may also displace traditional roles and business models of professional work. Thus, legal tech startups can take on the role of saviors or threatening enemies for different stakeholders of the legal industry at the same time. Continue to Part 3 about Opportunities & Threats of Legal Tech Innovations! For more detailed information access the Master of Science Thesis by Zoë Andreae or reach out via LinkedIn or Email. Curle, D. (2016, August 2). 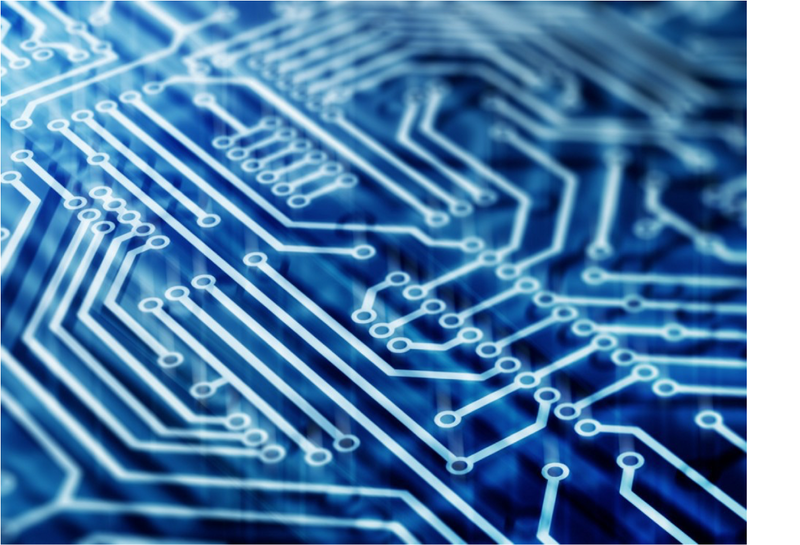 Legal Tech Startups: Not Just for Silicon Valley Anymore. LEGAL EXECUTIVE INSTITUTE. Parker, G. G., Van Alstyne, M. W., & Choudary, S. P. (2016). 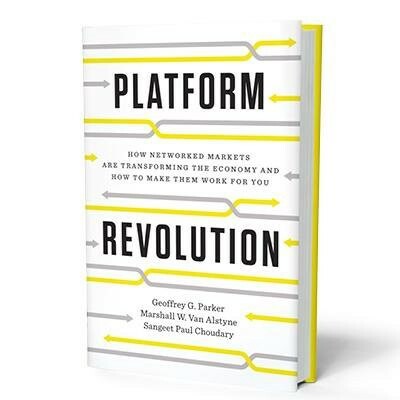 Platform Revoltion. W. W. Norton & Company. Veith, C., Bandlow, M., Harnisch, M., Wenzler, H., Hartung, M., & Hartung, D. (2014). “Trends in the legal market — disruptions, evolution or just hype?” The Boston Consulting Group & Bucerius Law School.